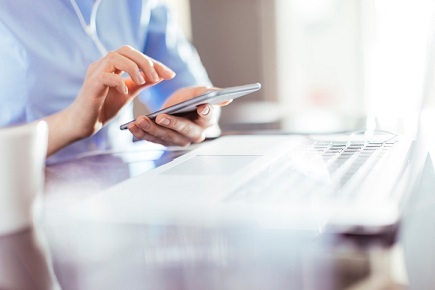 Gore Mutual Insurance has announced the launch of a new tool that enables brokers to more easily reach out to online-savvy customers. The insurer’s Digital Sales API (Application Programming Interface) will allow brokers to “quote, bind and issue Gore Mutual products directly from their own website or mobile app,” a release said. In addition to the digital tool’s release, Gore Mutual also announced that it plans to expand its digital offering by launching at least 10 new API-based products over the next year. Gore Mutual also revealed the development of an annual Initiation Fund, allowing digitally-connected brokers to test new workflow processes and e-commerce opportunities. Brokers can access this feature either through the API or through the e-commerce partner, BrokerLift.